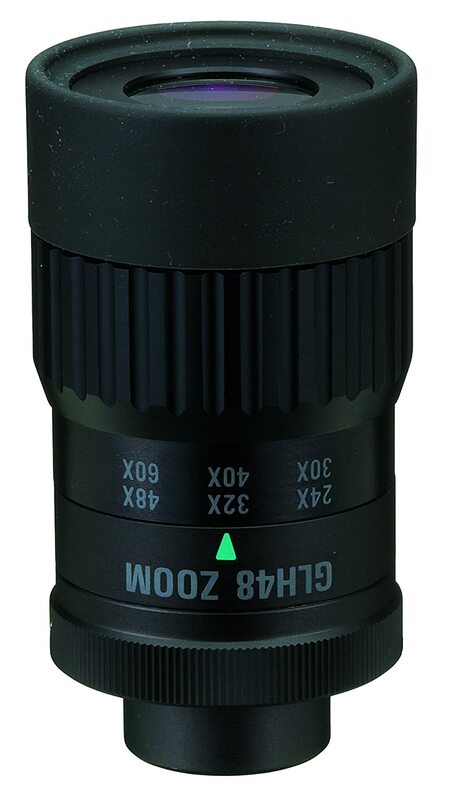 Vixen 48mm zoom eyepiece for use with your Vixen Spotting Scope. 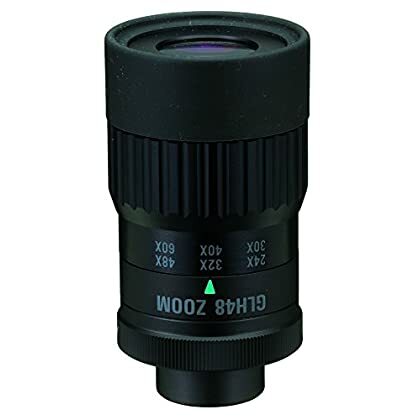 Made in Japan with fully multi coated optics. PaymentWe accept payment only through PAYPAL. ShippingWe ship products worldwide through standard express courier service, we ship the product after recieved clear payment and give full information about shipment to the buyer. For international trade there is a possibility that a custom tax for importing will be required.